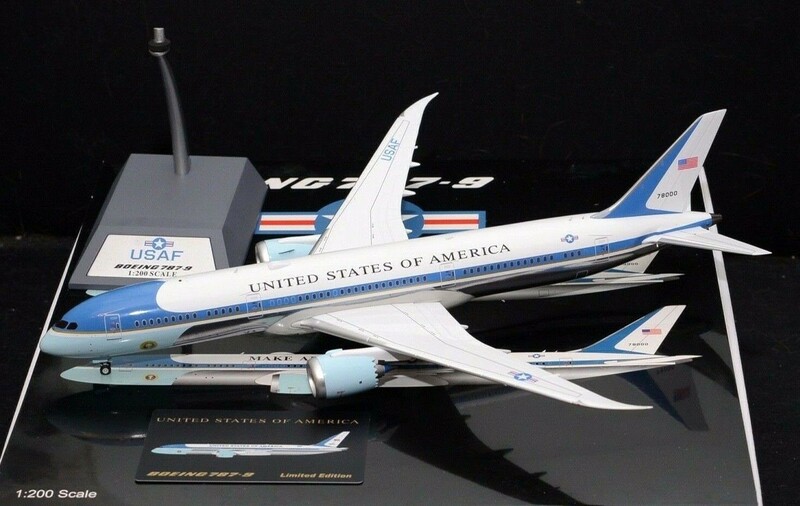 All metal construction with detailed scale landing gear. Highly accurate tempo print airline markings. comes Pre-Painted, Fully Assembled With Landing Gears Die Cast Metal.